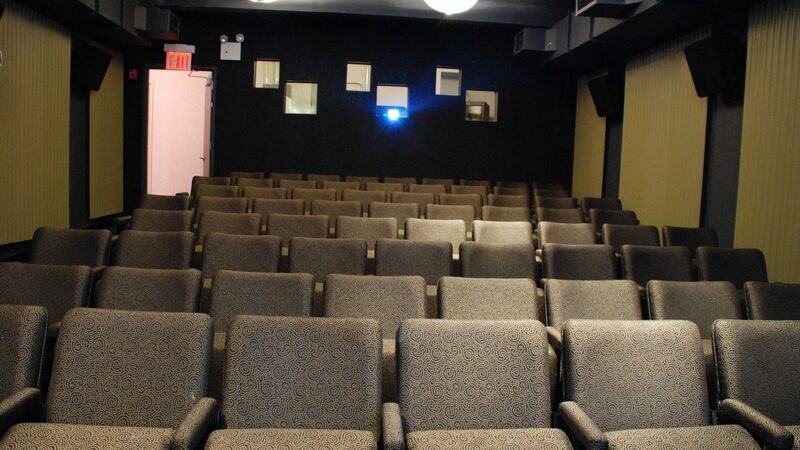 Whether it's PowerPoints or "Psycho," the screening room is optimal for any media presentation. 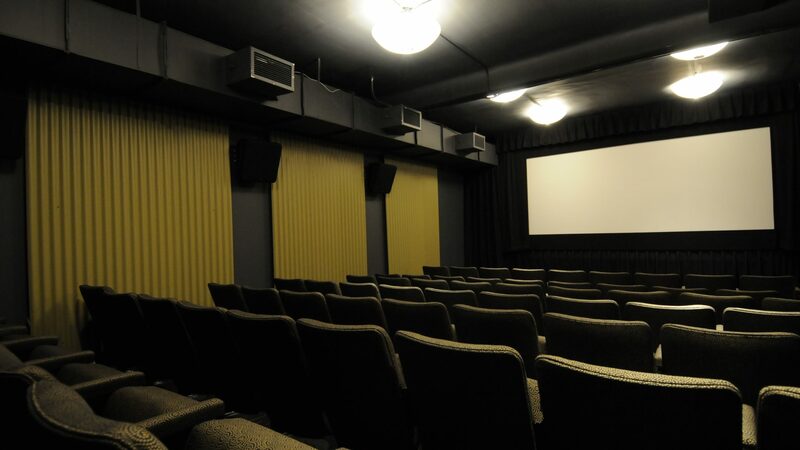 An ideal location for a private screening and other media presentations featuring high definition projection and surround sound. Technology: HD Projector, Macbook Pro Notebook Computer BluRay/HD-DVD player, Cable TV, Lighting Controls, PowerPoint.